Peoples Insulation is your reliable partner in insulation and drywall installation in the Central Okanagan. Peoples Insulation has been serving the Kelowna and the Okanagan Valley for more than 30 years, providing insulation and drywall services with one call. You can depend on the People’s Insulation team to deliver superior workmanship, quality products, and efficient, friendly service that is on time and on budget. Our established contracting services are designed to meet the needs of business owners, homeowners, and real estate developers. Through a detail-oriented inspection of your property, our team will devise a plan designed to accommodate your lifestyle and budget considerations. With more than 30 years of combined experience, our insulation and drywall contractors understand the value of quickly responding to your inquiries and providing prompt project completion. We strive to provide high-quality products and workmanship no matter what the scope of your project. Our services include residential insulation, blown insulation, foam insulation, drywall installation, soundproofing insulation, and attic insulation. It's easier than ever to reduce expensive energy bills with the help of our qualified Kelowna insulation contractors. 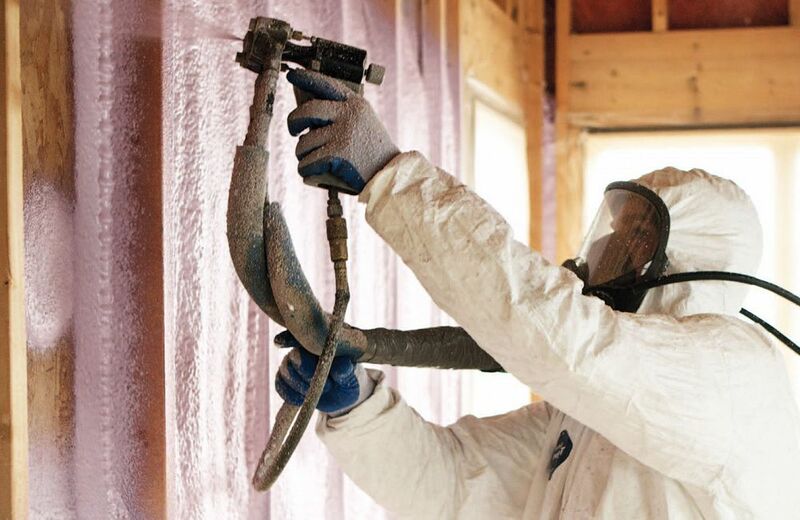 Our technicians can help you with your residential and commercial insulation needs, including blown insulation, spray foam insulation, and soundproofing. Drywall is the top choice for wall and ceiling systems, but to get the perfectly smooth look you want, you need to hire a professional. The team at People’s Insulation includes drywall contractors who can provide you with the drywall installation service you need, on time and on budget. At Peoples Insulation, we want to take the headache out of your renovations and construction projects. With our all-in-one insulation and drywall service, you can rest assured that the job will be done right the first time, without compromising your deadline or budget. Copyright © 2019 Peoples Insulation and Drywall. All rights reserved. Website Design by Kelowna Web Design Agency Csek Creative.